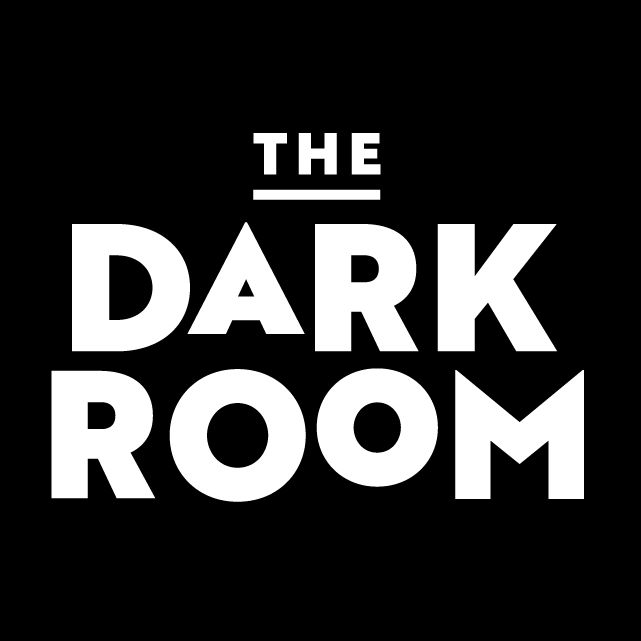 The Dark Room launches “The Corner” on outdoor patio. 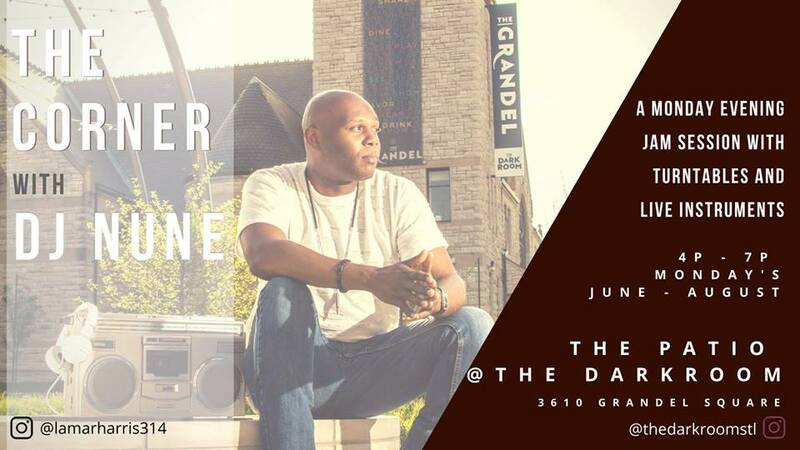 The Corner a Monday evening jam session featuring DJ Nune fusing turntables with live instruments to create a harmonious blend of sound and energy at the patio @ Dark Room. The Corner is where style, music, conversation, and relaxation intersect.